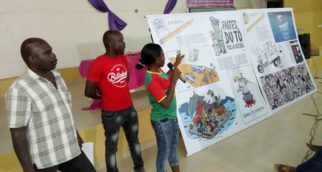 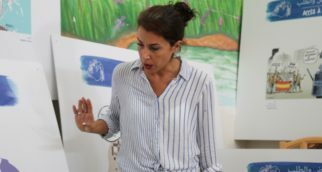 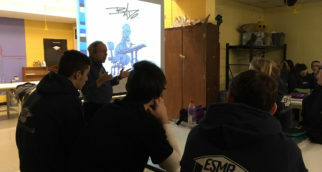 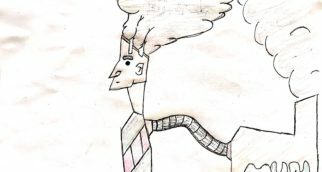 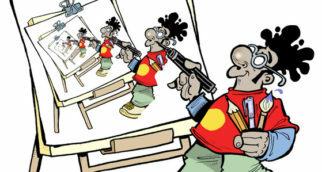 Cartooning for Peace sensitizes young audiences to major societal problems with humour and through the strong educational value of press cartoons. 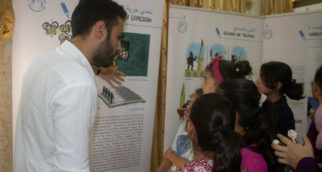 This educational mission is central to our activities since the creation of the association. 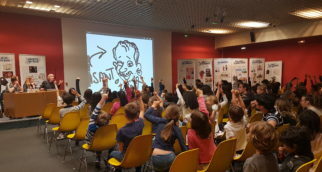 It is embodied with the production of educational material (educational exhibitions with specific booklets for teachers and pupils) and meetings with cartoonists and the young public (school pupils and students) in classroom workshops or large conferences. 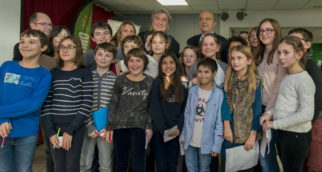 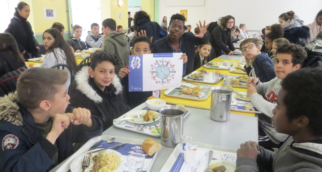 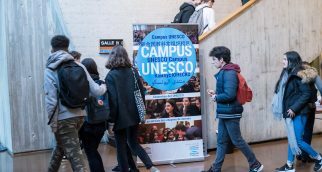 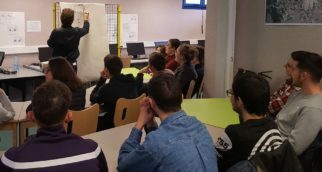 In recent years, with the support of committed partners (Fondation de France, Fondation Varenne, MGEN), Cartooning for Peace is offering touring educational exhibitions for schools in France in order to reach the widest young audience possible and provide suitable media for teachers. 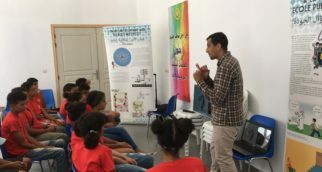 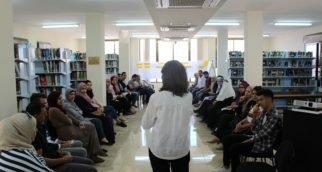 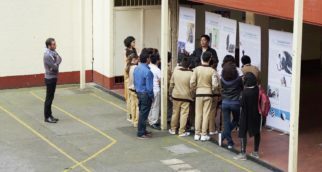 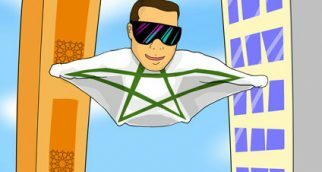 The mobility of these educational exhibitions can give rise to large-scale educational projects, combining exhibitions, workshops and meetings – discussions with press cartoonists. 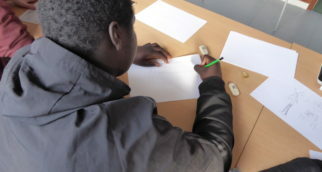 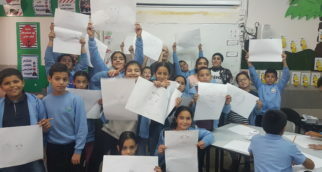 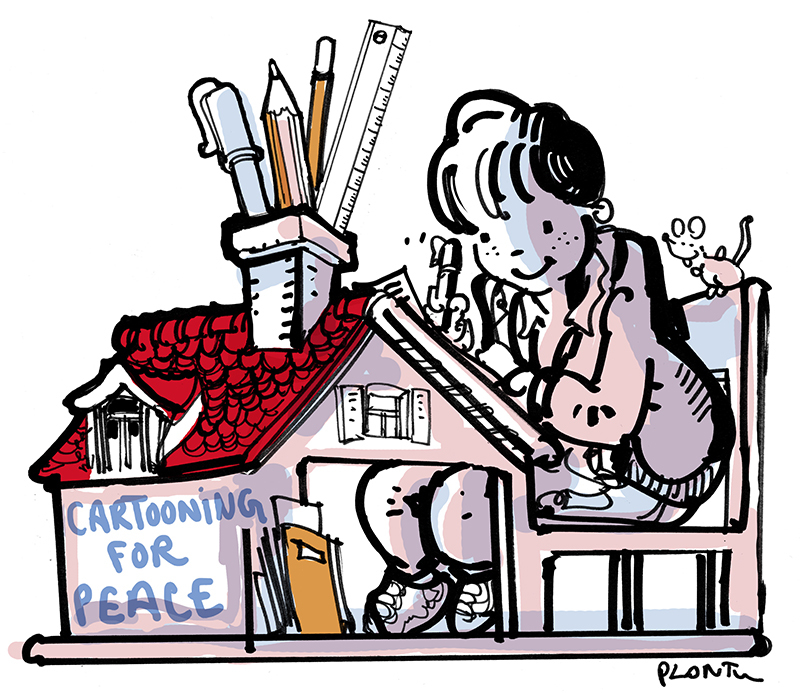 Here-after are the different educational projects, current or future, led by Cartooning for Peace. 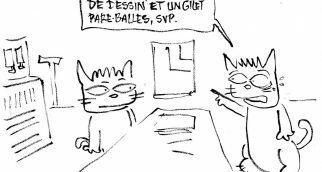 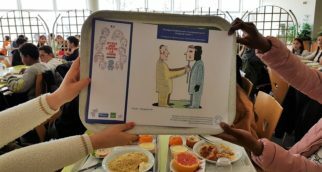 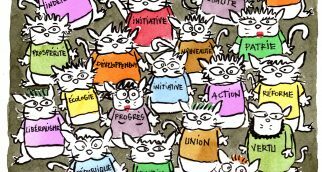 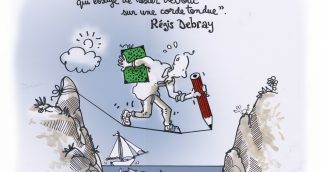 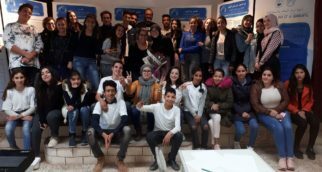 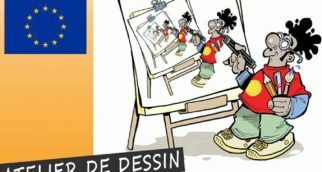 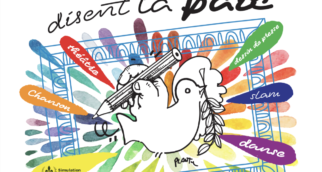 Morocco: the meetings of the “Cartooning for Peace and Democracy” Programme are continuing! 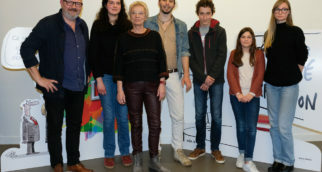 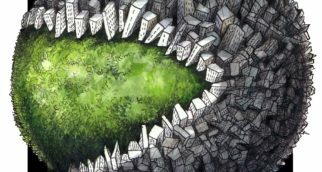 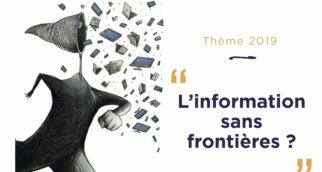 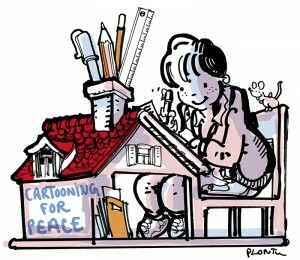 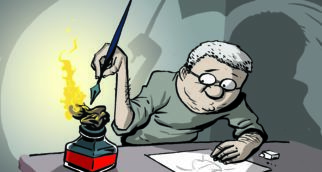 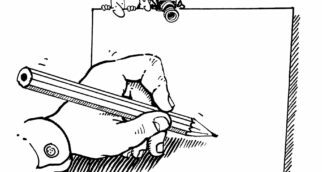 Laureates of Cartooning for Peace and Clairefontaine’s cartoon contest announced!